Hell everyone!! I popping in really quickly to play along with Tag You’re It Challenge this week. I love the butterfly on her tag so I wanted to give it a try! I created these watercolor background pieces the other day and want to use one of them to create my tag. 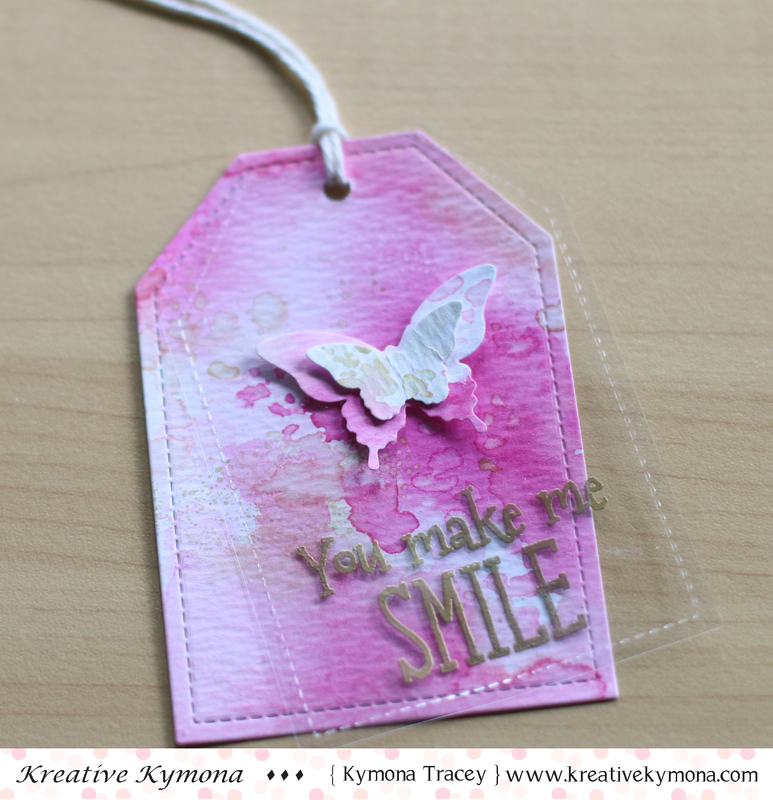 I love that watercolor piece and didn’t want to hide it so I decided to create my second tag using acetate to create my second tag. My sentiment is from Papertrey Ink Lunchbox Love Stamp Set and I stamped it in Versamark Ink and embossed it with Stampin’ Up! Gold embossing powder. 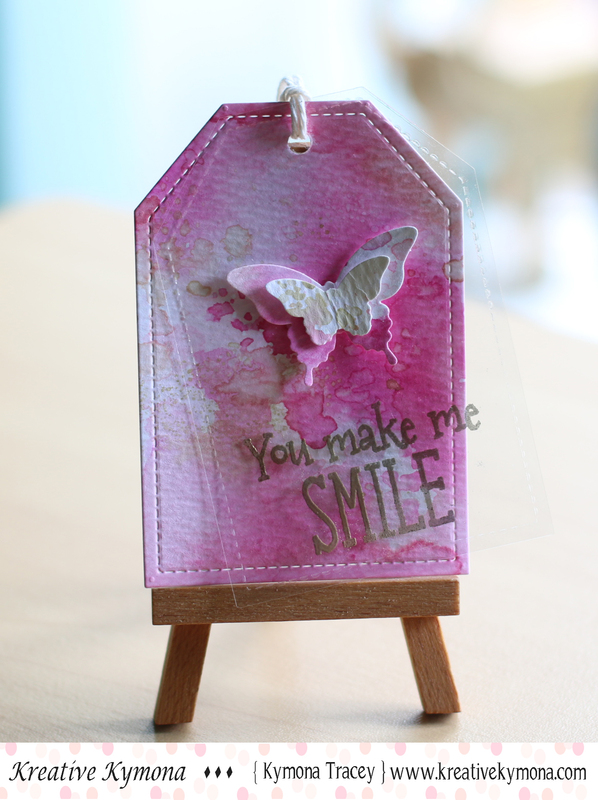 I punched out two butterflies using Stampin’ Up! Elegant Butterfly Punch and their Bitty Butterfly Punch out of the same watercolor piece. 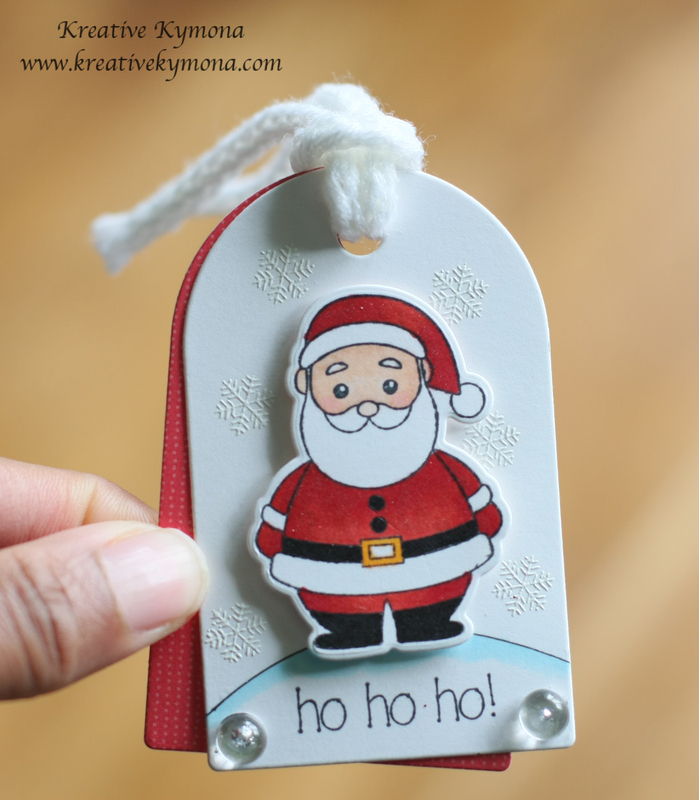 I adhered everything with glue dots and added the Papertrey Ink Baker’s Twine Cream Cotton to finish off my tag. Easy Peasy!! What do you think? Let me know below in the comment section. Hello everyone!! I’m here today with a couple of challenges that I haven’t played along with for a while now. I couldn’t sleep last night so I decided to do what I do best which is to craft!! I made a ton load of cards. I’m so excited about that. Debby Hughes is the guest designer for Challenge #14. I totally love her work so I knew I wanted to play along with her. 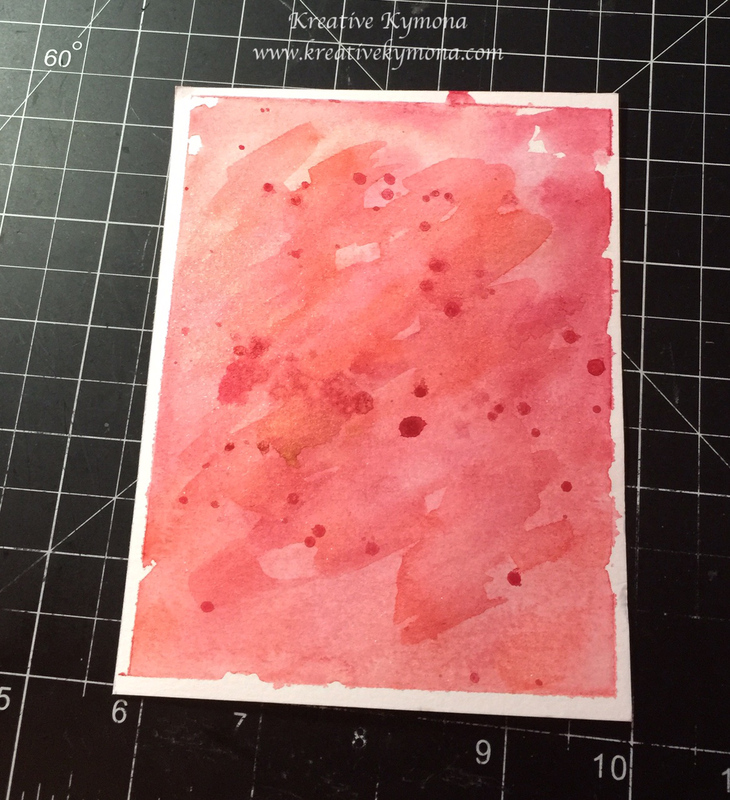 I created a water color piece for another card and decided to use some of that for a focal point on my tag. I used my Koi Watercolors to create this piece. I spritz some Heidi Swapp Gold Color Shine (which is on sale at Michael’s for $5.99 (in the store)). I love the gold shimmer. Don’t you just love that heart!! I love how that watercolor piece turned out. I punch a bunch of hearts from that watercolor piece. I added some gold shine to that watercolor piece. I love how it turned out. So do you want to know how I create this tag? 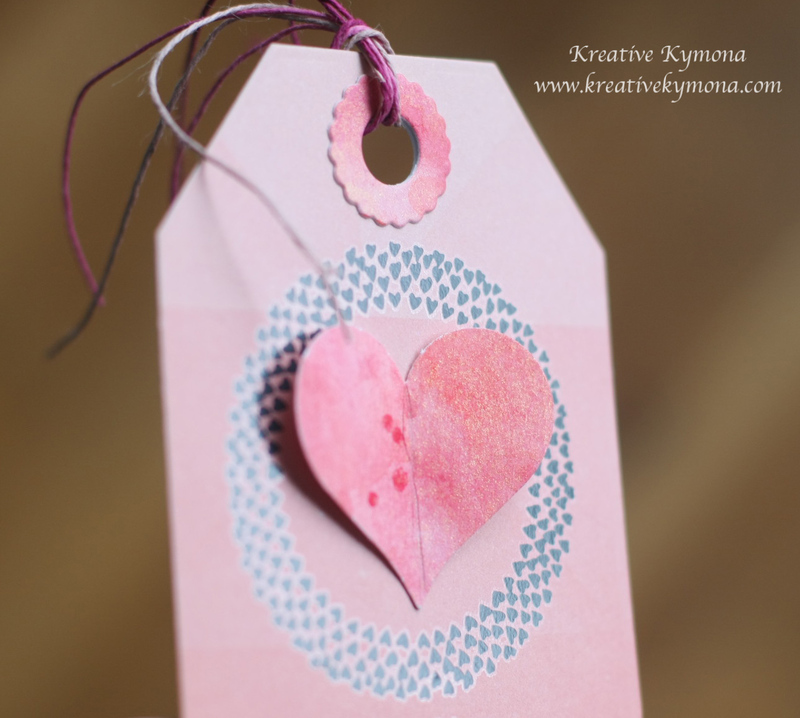 I die cut my tag using Reverse Confetti Tag Me, Too Confetti Cuts out of Crate Paper “Kiss Kiss” patterned paper. 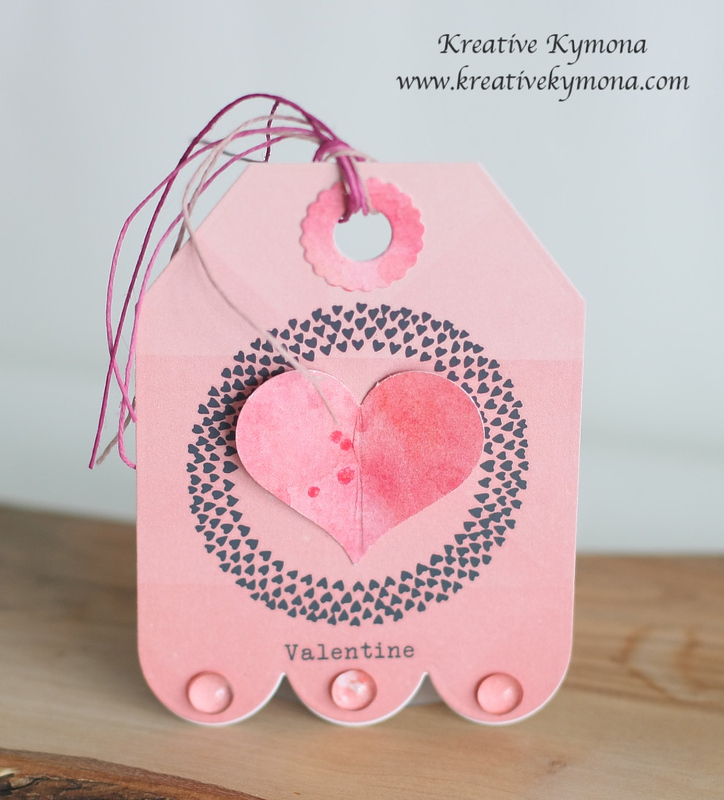 I used Crate Paper Kiss Kiss Rub Ons to add the circle hearts to the center and the sentiment at the bottom of my tag. I used Stampin’ Up! Sweetheart Punch and punch a heart out of my watercolor piece that I created. I adhered the heart to the center of that circle. I added Rose DoubleClick Skittles from the Sweet Love Release to the bottom of my tag. 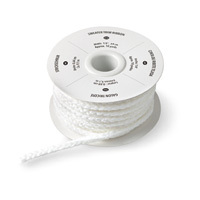 I added Ruby True Hemp to the tag. So what do you think? Let me know, I would love to hear from you. Hello everyone!! I’m here today with the DoubleClick Skittles Challenge!! This month’s theme is Christmas!!! I’m super excited about this challenge. 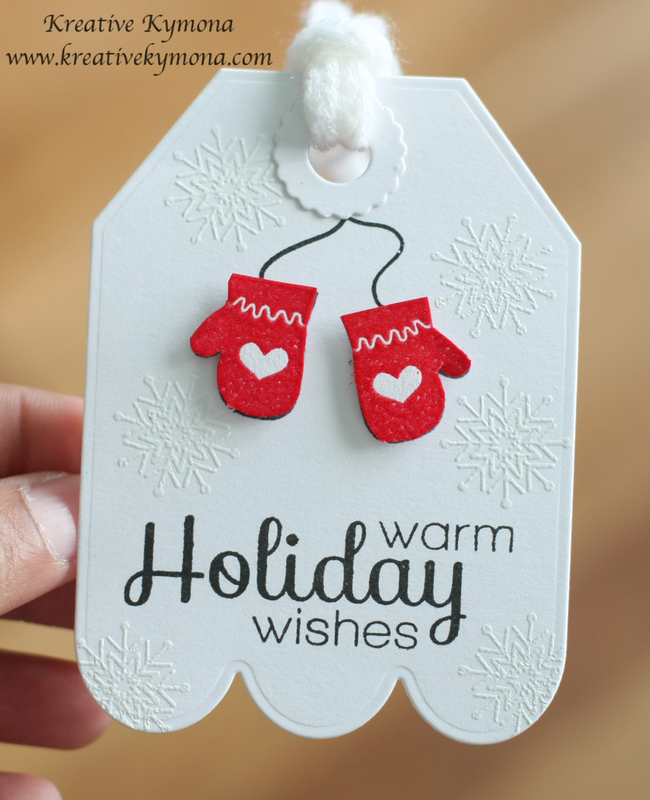 There are so many neat stamps, stencils, die cuts with a Christmas theme that the possibilities are endless. 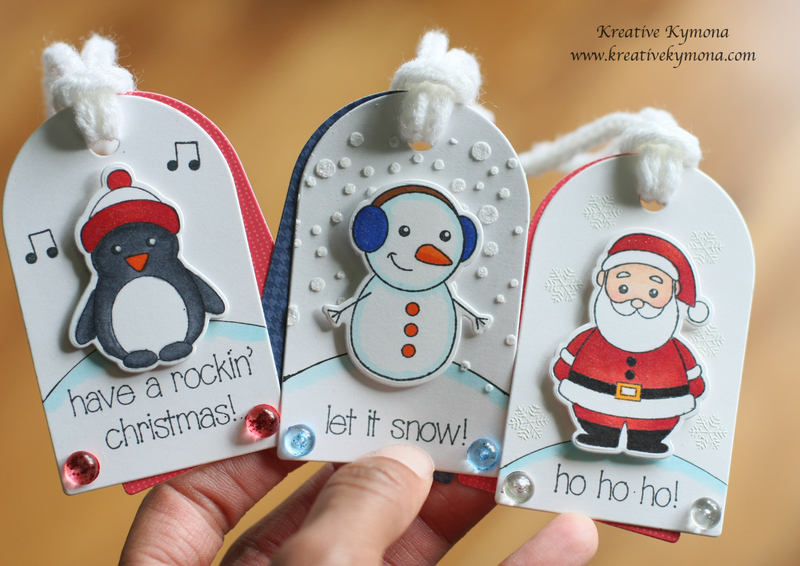 I decided to create Christmas gift tags for this challenge. Oh boy did I have fun with this challenge. I created not one, not two, but three tags for you today. Aren’t these the cutest tags you’ve seen. I love these winter friends paired with my Skittles of different colors!! 1. 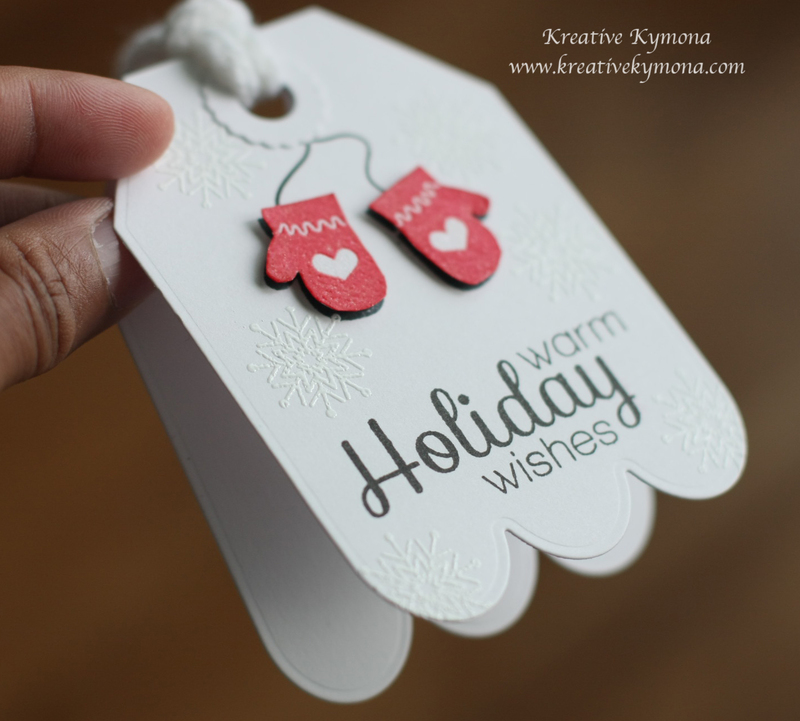 I die cut these tags using Clearly Besotted Rounded Tag die. 2. The pattern paper that I used was Lawn Fawn Snow Day and Sweater Weather. 3. 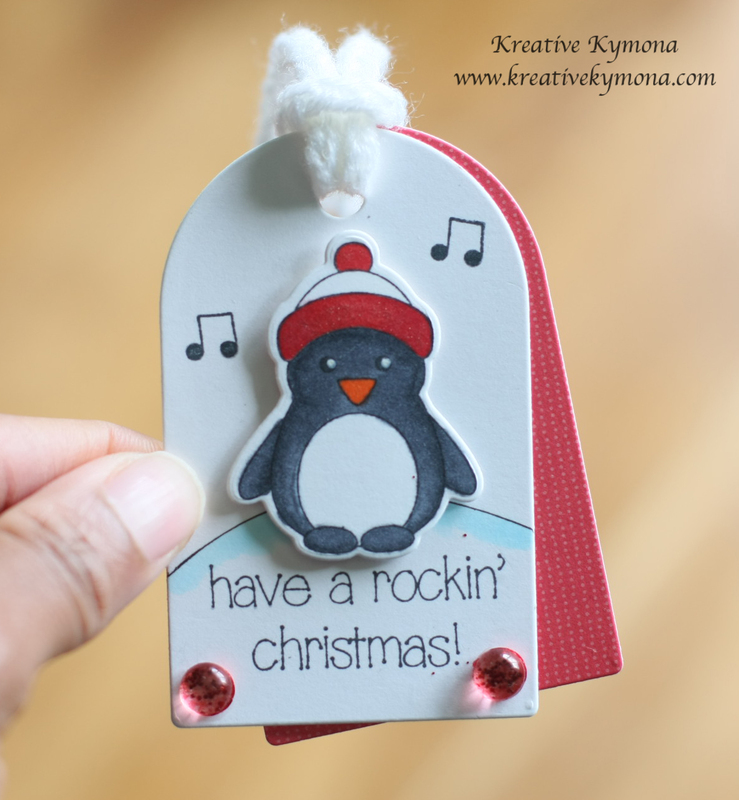 I stamped and die cut my images using Simon Say Stamp Winter Friends stamp set and die cut. 4. All of them have a different color Skittles: Rudolph, Slate and a Frosty Glitter. 5. Each image was colored with Copic markers. 1. I stamped the snowflake with Versamark ink and covered them with Hero Arts White Embossing Powder. I heat set the images. 2. I drawn in a curved line and used my B000 Copic Marker to create a shadow that resembled snow. 3. I stamped my sentiment under the hill. 4. I stamped my image with Memento Black Ink and colored him in with Copic Markers: Coat and hat: R24, R27, R29, R46; Belt: 100; Buckle Y35; Face: E00, E11, R20. Then he was die cut out. 5. Foam adhesive was used to pop him up off the tag. 6. The front tag was adhered to the red tag with regular adhesive. 7. I added Slate Skittles to the left and right of the sentiment. 8. I used Stampin’ Up! retired Sweater ribbon to finish off my tag. 1. 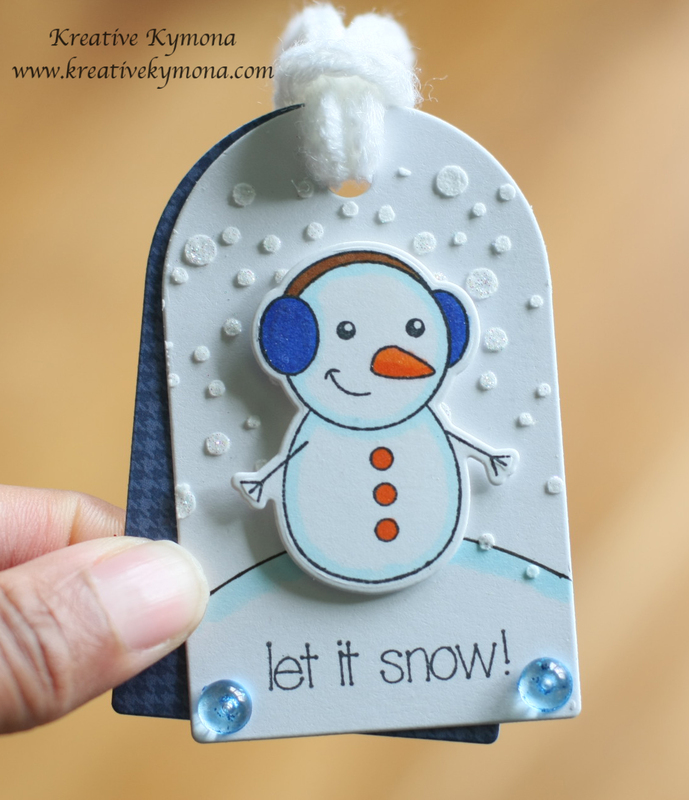 I used Simon Says Stamp Falling Snow Stencil and Embossing Paste to create the snowy background. I added Distress Glitter Clear Candy Rock for the glitter look. 2. I stamped and colored my image with Copic markers. Then I die cut it out. 3. The rest of the directions are above. 4.I’m entering this tag into the Simon Says Stamp Flickr Stencil Challenge. 1. I stamped the musical notes for this tag. 2. Then I followed all of the directions up above. What do you think about my give tags!! Please let me know. I would love to hear from you. Now its your turn to join us and play along with our challenge this month. I hope to see you there!! 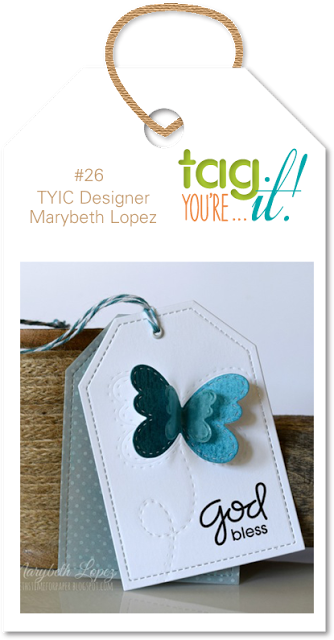 I’m also entering these tags in the Tag You’re It Blog Challenge.